There are many parallels between Lena Dunham and her on-screen character in Girls, but there's one story line that will never come to fruition for the actor and director: pregnancy. In an emotional article for Vogue, Dunham opened up about her decision to have her uterus removed at 31 and how she is processing the realization that she will never carry a baby. "I know it as intensely as I know I want a baby: that something is wrong with my uterus," Dunham writes. "I can feel it, deeply specific yet unverified, despite so many tests and so much medical dialogue. I just sense that the uterus I have been given is defective." In the article, she explains that she has been battling endometriosis for a decade, a condition where endometrial tissue appears outside the uterus and causes pain. "The pain becomes unbearable. I am delirious with it, and the doctors can't really explain," she continues. It's estimated that endometriosis affects one in 10 women in the United States. However, many remain undiagnosed. Exhausting all the options to manage the pain, from pelvic-floor therapy to a "brief yet horrifying foray into vaginal massage from a stranger," Dunham is sure that the only way to end her pain is by having a hysterectomy. "I check myself into the hospital and announce I am not leaving until they stop this pain or take my uterus. No, really, take her," she says. 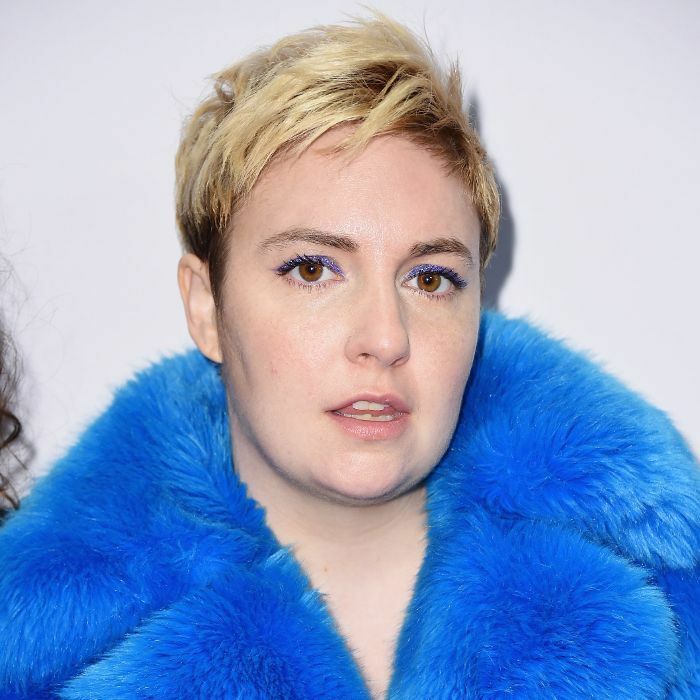 A few months have passed since undergoing surgery to remove her ovaries, and Dunham says she's starting to come to terms with her shifting future. "I am healing like a champ … [but] my mind, my spirit, are another story," she says. For now, she's focusing on regaining her physical and emotional strength and turning her attention to the next phase: forging a new path to motherhood—a challenge, but one she plans to meet with all her might.